What is Five Star Claims Adjusting? 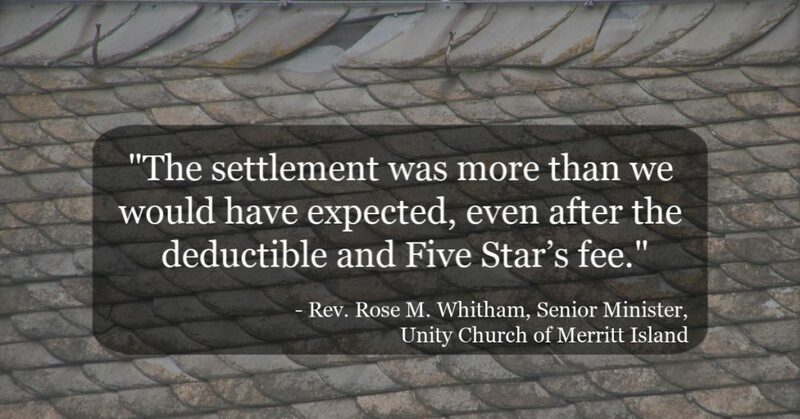 Five Star Claims Adjusting works for you, not your insurance company. When you have damage to your home or business, our public adjusters assess the damage, so we can file a property insurance claim with your insurance company on your behalf. Most importantly, we stay involved through the entire process until your claim is resolved. Five Star Claims Adjusting is a local business, operating only in Florida, with a record of recovering more than $500 million in insurance proceeds on behalf of over 30,000 of our neighbors. Our mission is to build a comprehensive claims package based on our knowledge, expertise, resources, and experience and walk you through the claim process, start to finish. Best of all, we work on a contingency basis, so that if you don’t get paid, we don’t get paid. 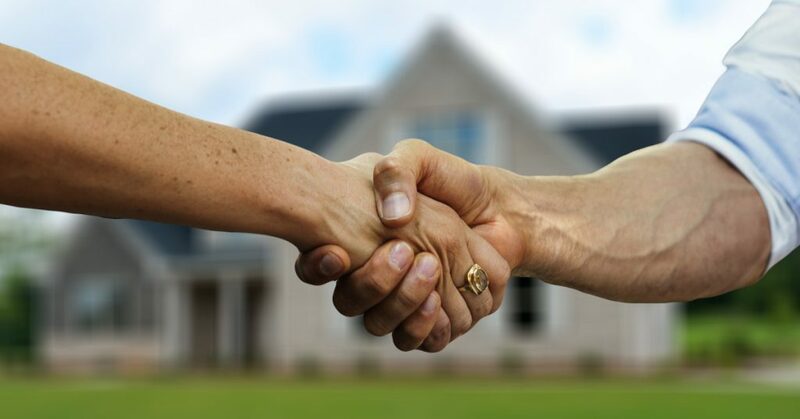 At Five Star Claims Adjusting, our public claims adjuster works for you, not your insurance company, to evaluate the damage to your home or business, so everything is thoroughly reported. We make certain you get the best possible result from your claim. What Can a Public Claims Adjuster Do For You? After Hurricane Irma, a local church discovered a roof leak. The church insurance policy had a $20,000 deductible, and at first the leak seemed too small a repair to bother with the hassle of filing a property insurance claim. “I certainly did not want to add to my duties the task of working with an insurance claim,” Rev. Rose Whitham, Senior Minister at Unity Church, recalls. Calling one of our public adjusters means having someone who understands your needs on your side. One of Five Star’s claims adjusters can evaluate the extent of the damage to your home or business and help you decide about filing a claim. When you decide to file a property insurance claim, we will handle the process from start to finish with you, and we make sure you get the best possible result. If you’ve been faced with damage to your home or business, call Five Star Claims Adjusting today for a free claim review, free inspection or free advice. If you’ve already filed a property insurance claim, it may not be too late for one of Five Star’s claims adjusters to help you. Call us now to speak with one of our experts.